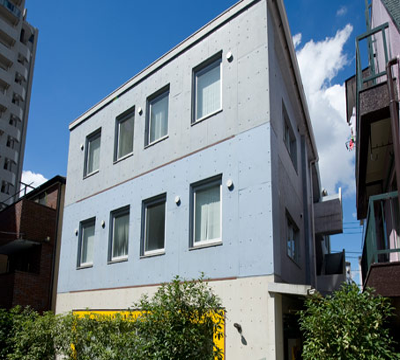 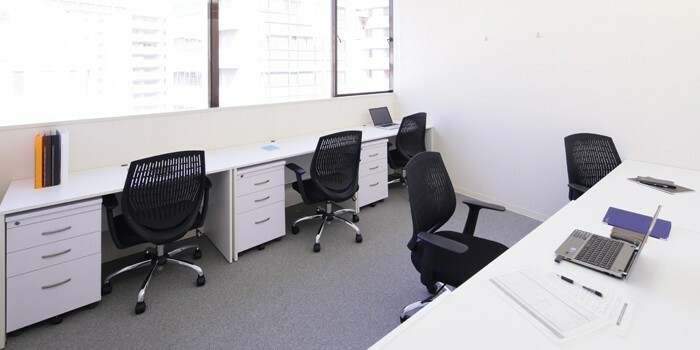 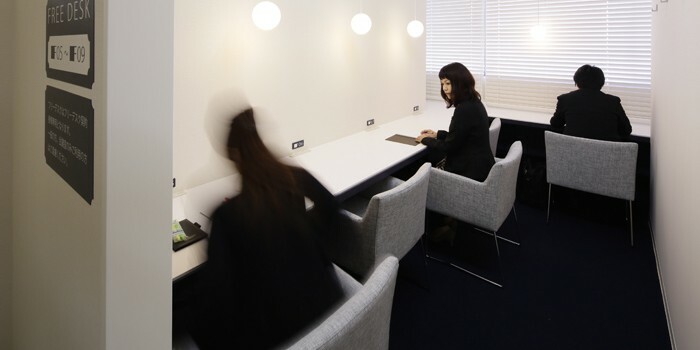 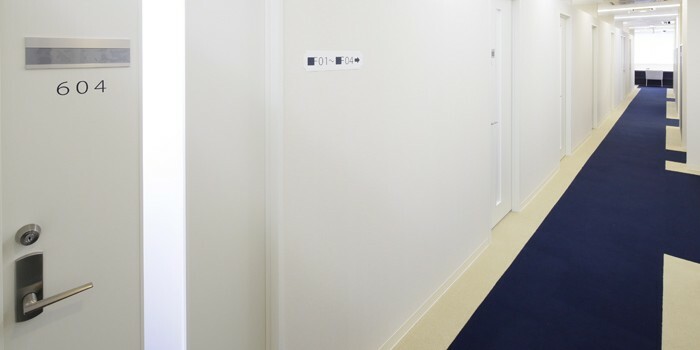 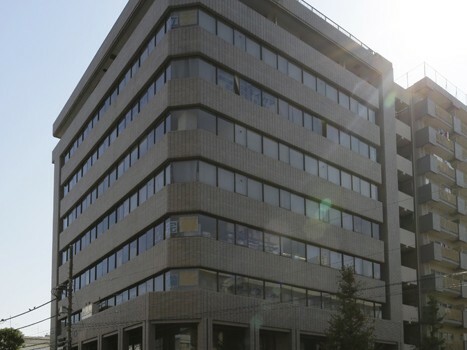 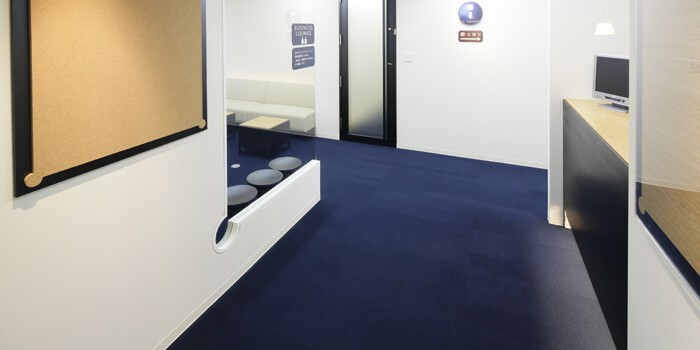 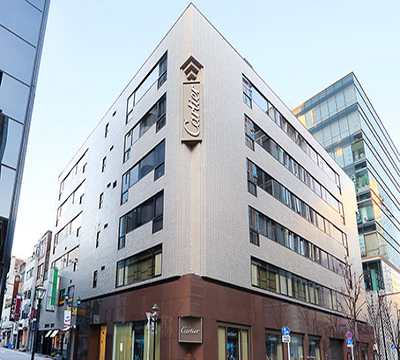 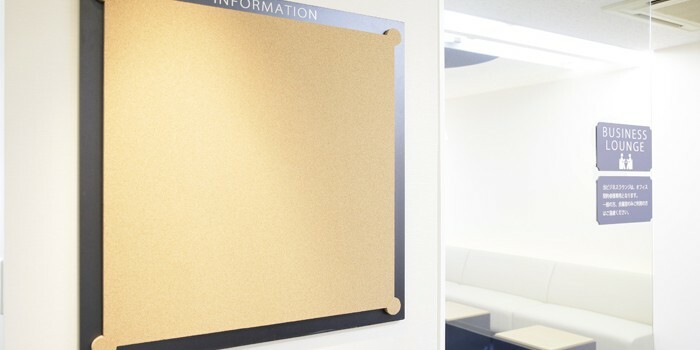 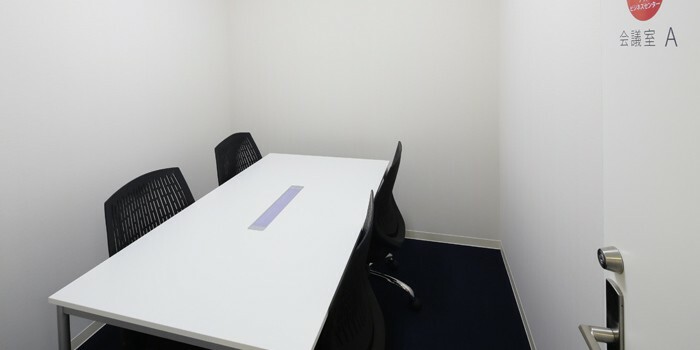 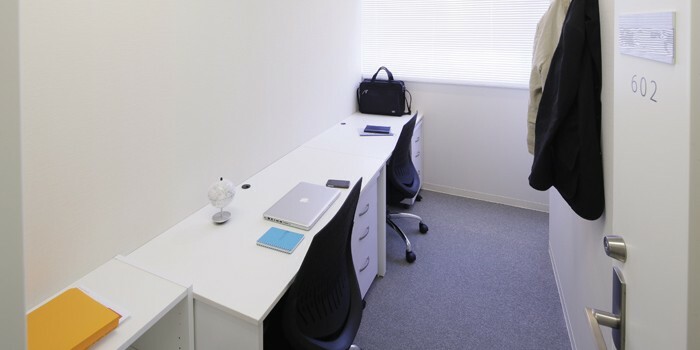 The concept of in-Square Kannai Yokohama room of business space. 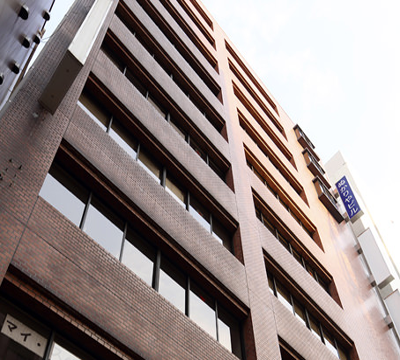 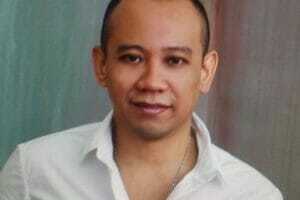 Energy of the city exotic colored by history, and beyond the country, creating a business beyond the generation. 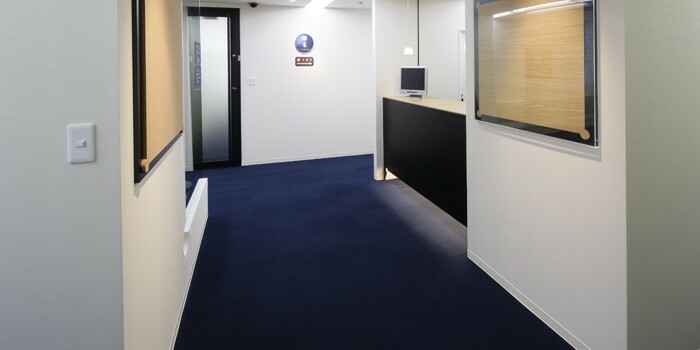 Since the inn Square Kannai Yokohama front Assistant (acceptance) has been resident, it is also safe in the visitor unexpected. 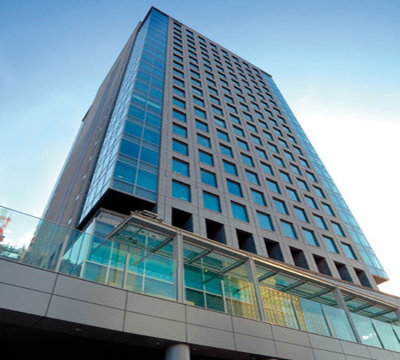 The inn Square Kannai Yokohama, every day starts with a smile of the reception staff. 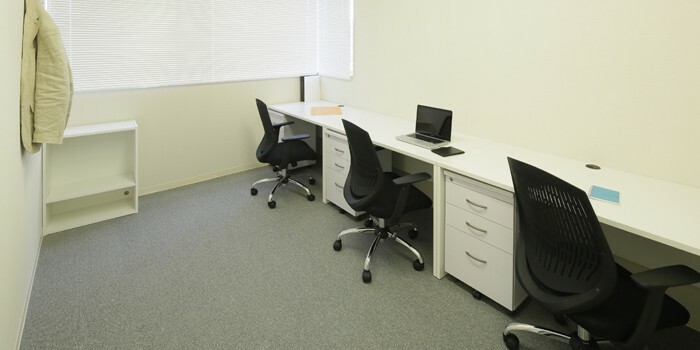 And, stylish space of Yokohama air and in-Square Kannai Yokohama will stimulate the business mind. 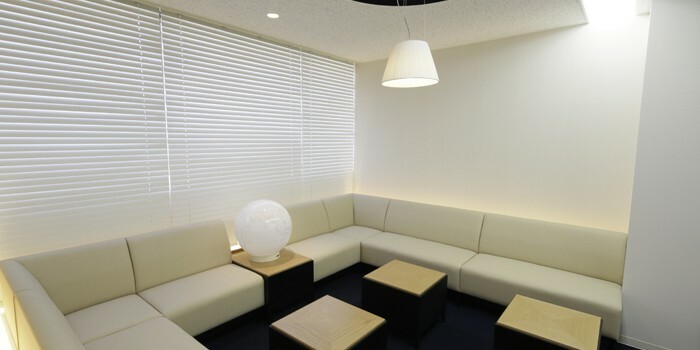 We obtained the trust of our customers in the elegant space and a large lounge by the famous designer.